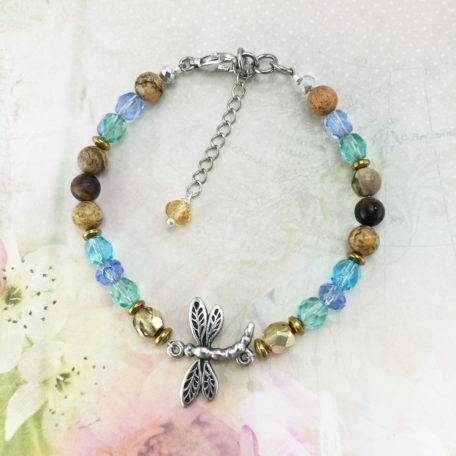 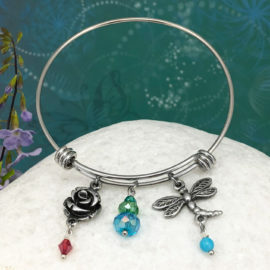 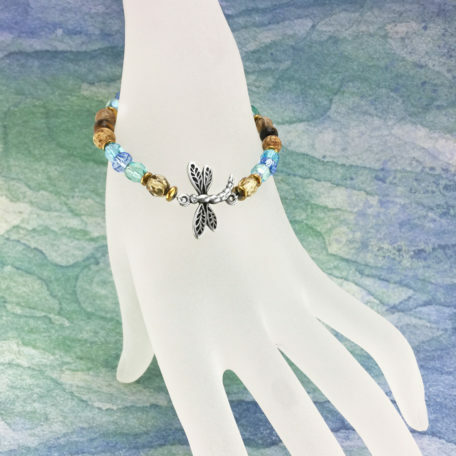 Australian made stainless steel bracelet featuring natural gemstones and intricately detailed pewter dragonfly. 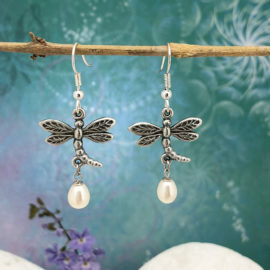 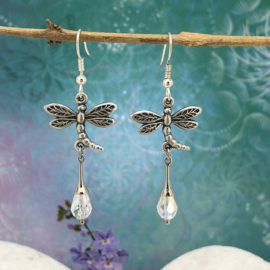 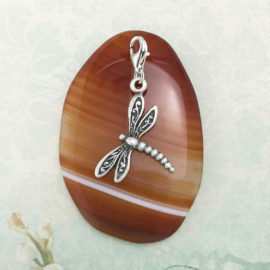 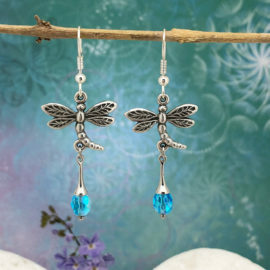 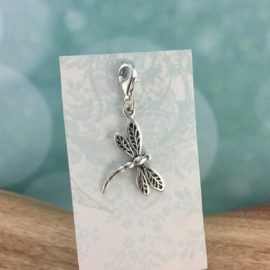 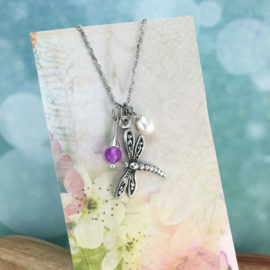 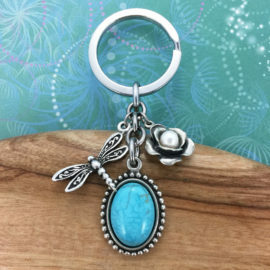 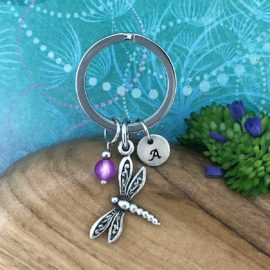 Dragonfly made from the finest lead-and-nickel-free pewter. 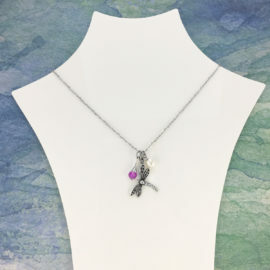 18cm extendable to 24cm.